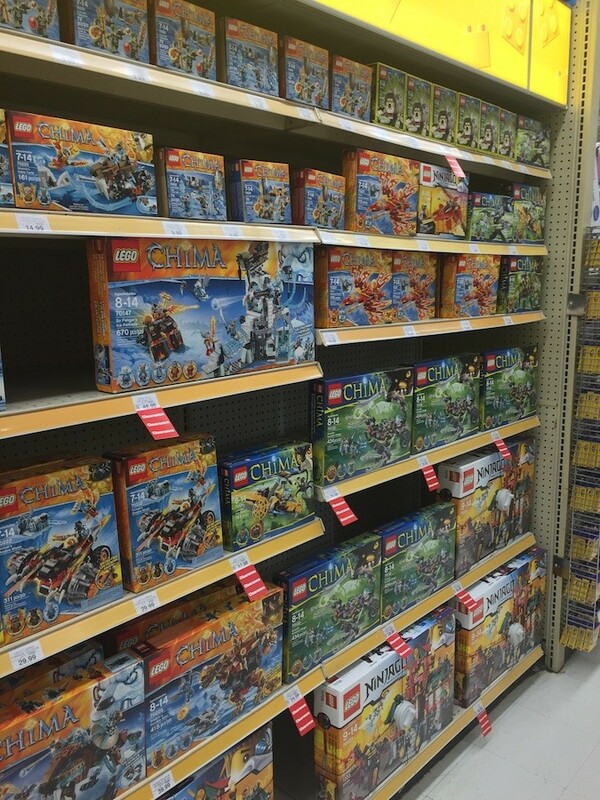 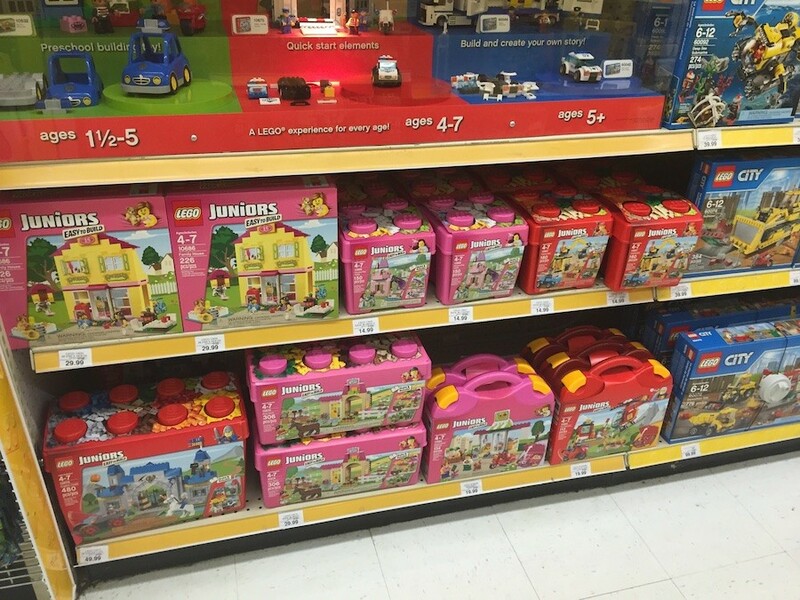 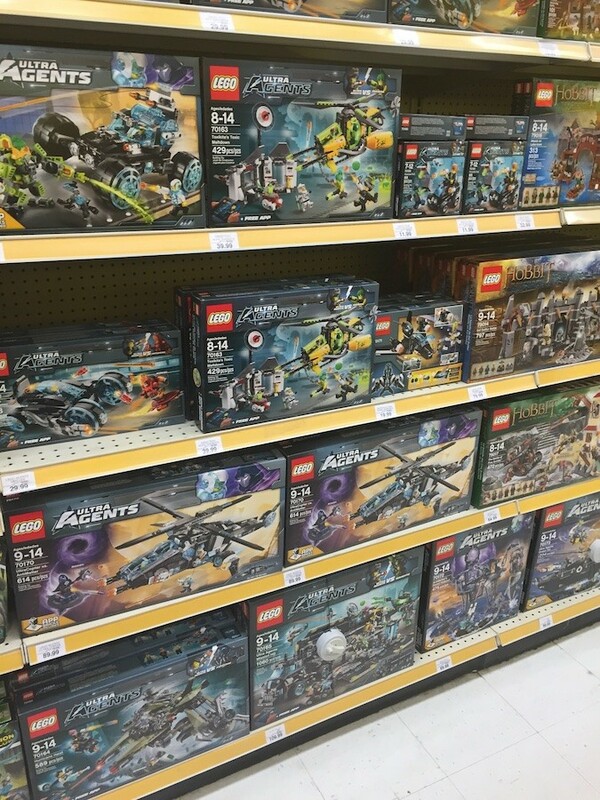 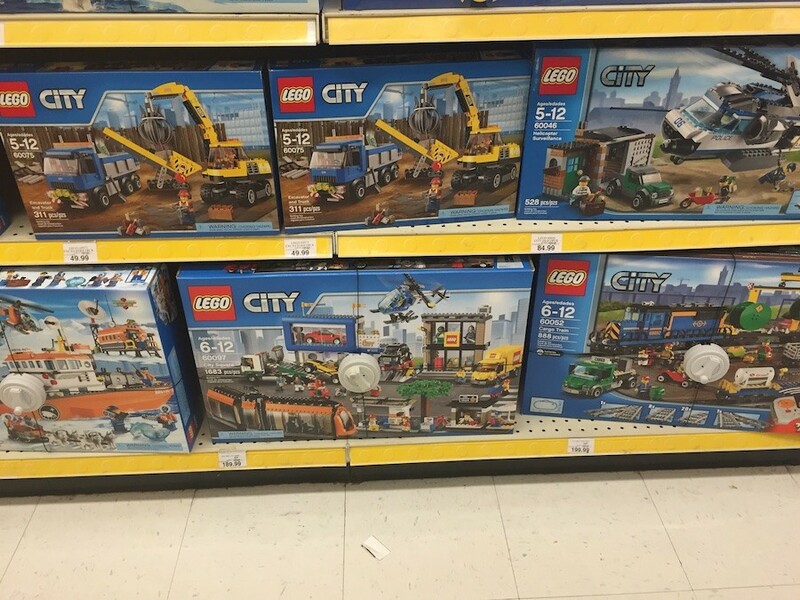 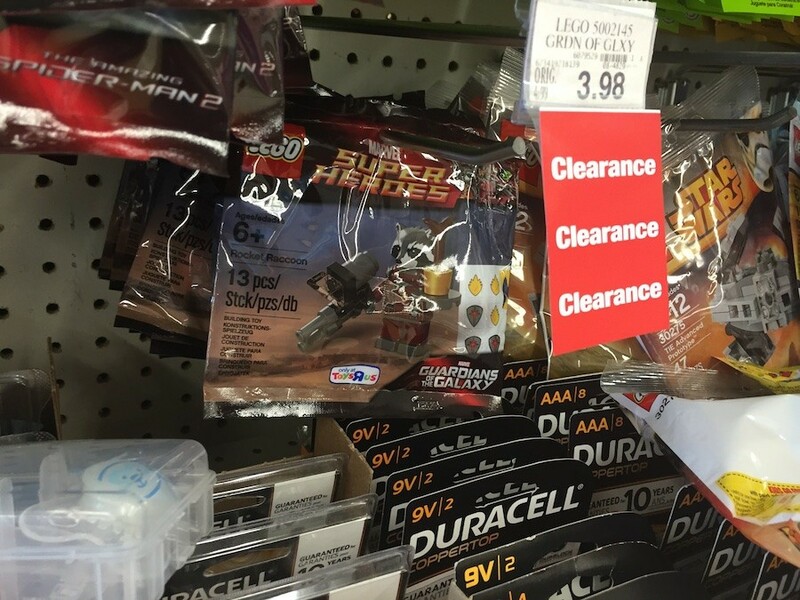 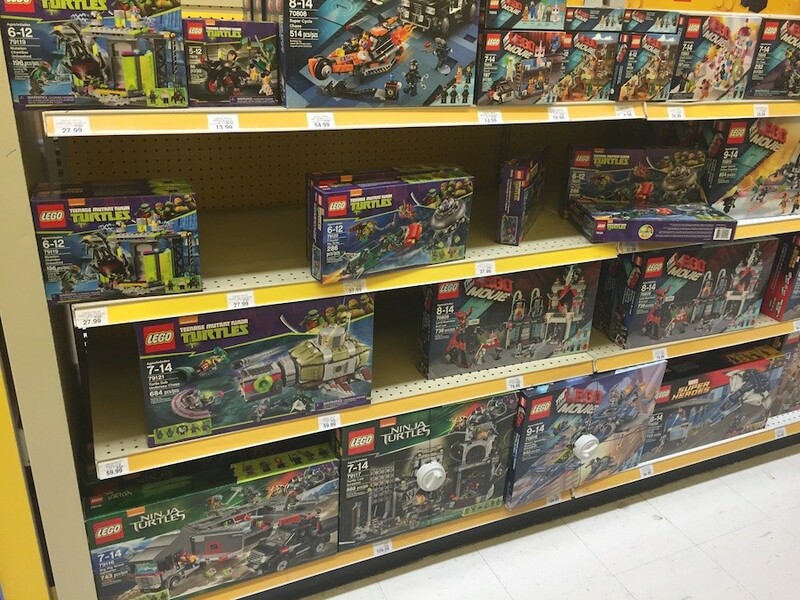 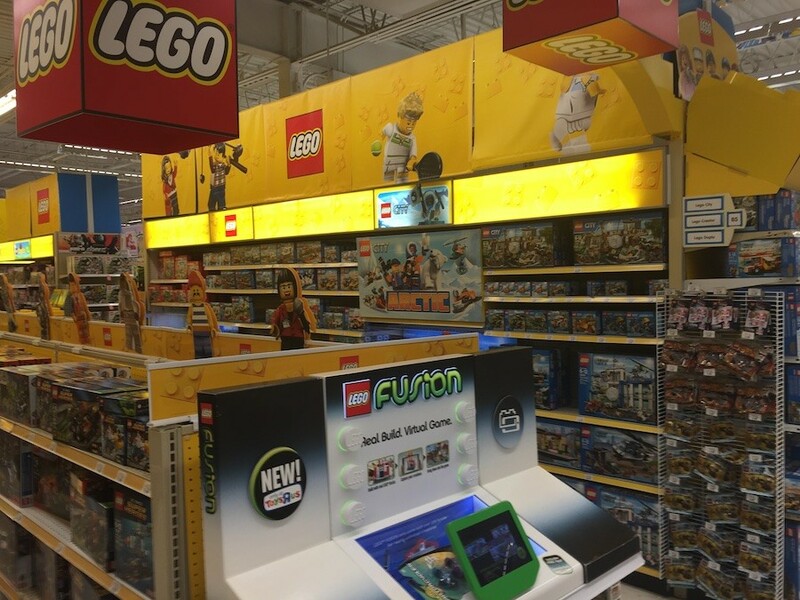 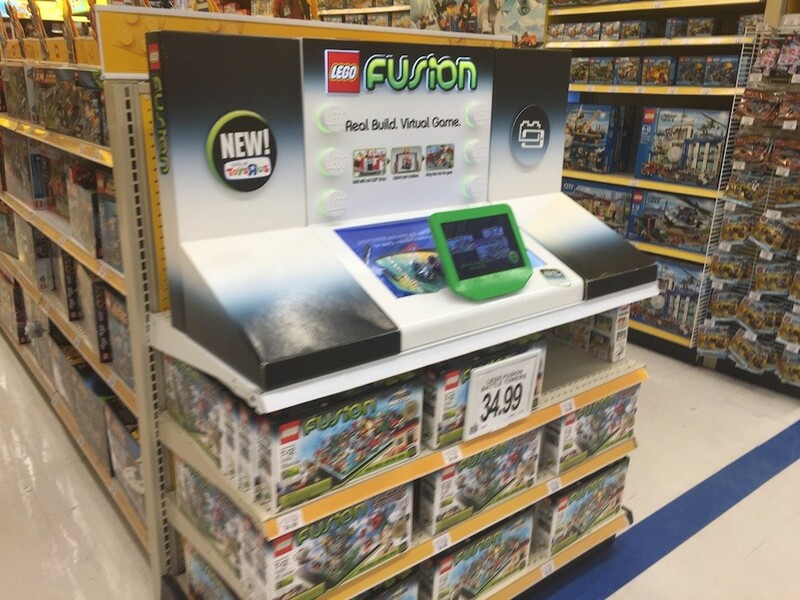 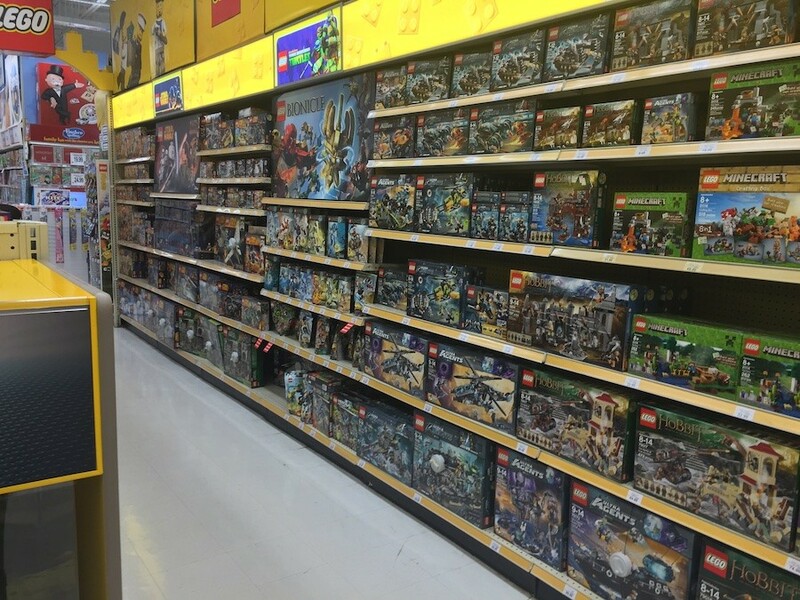 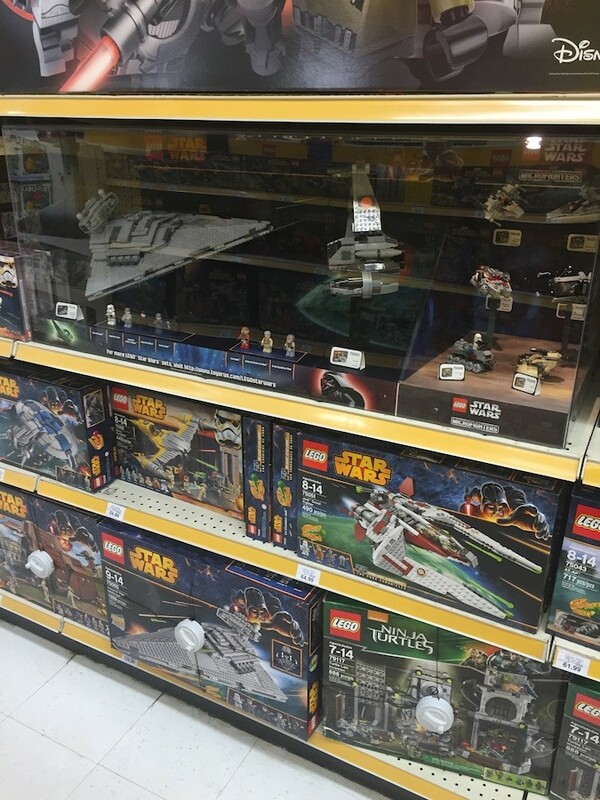 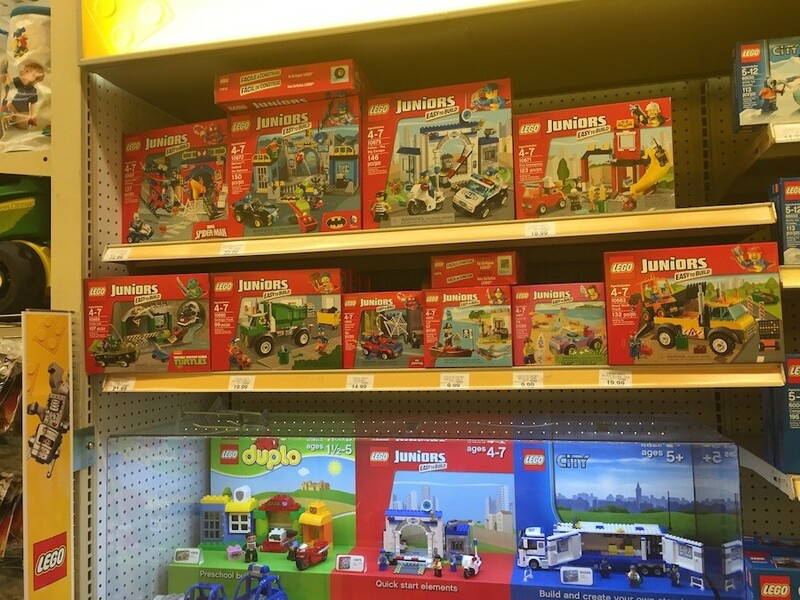 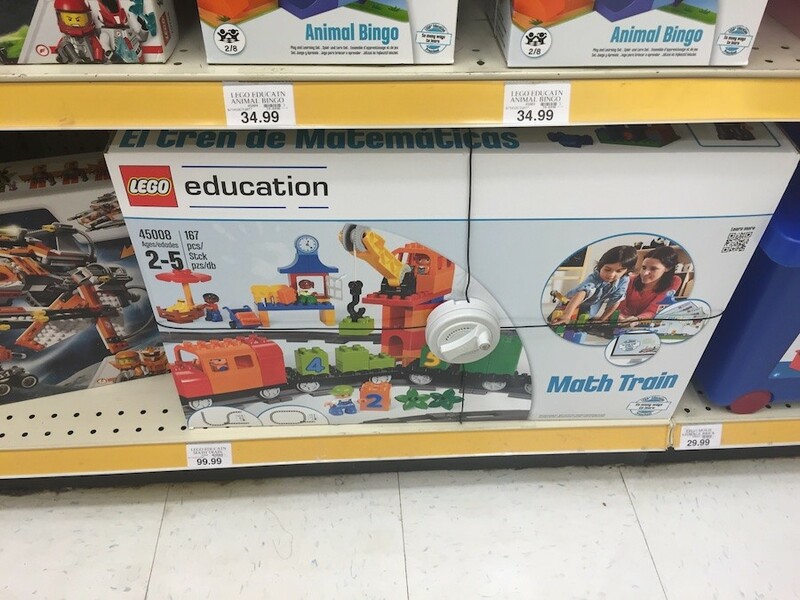 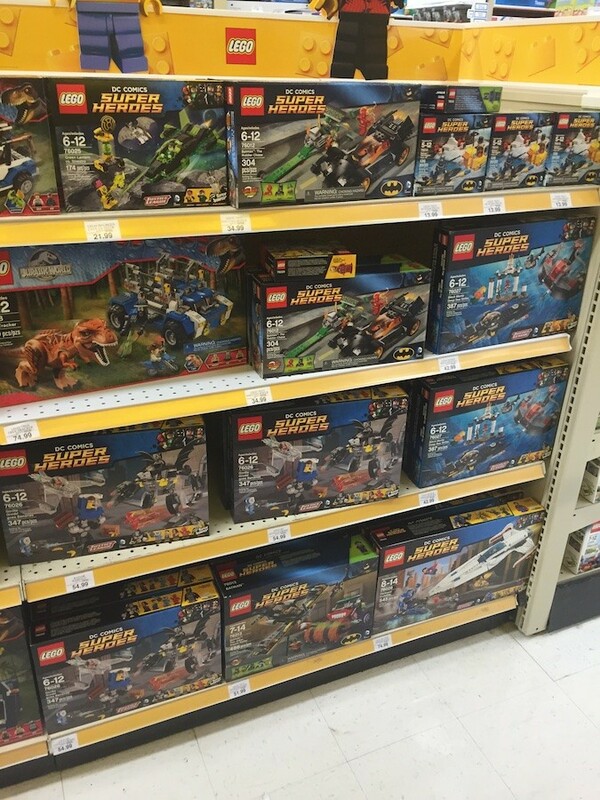 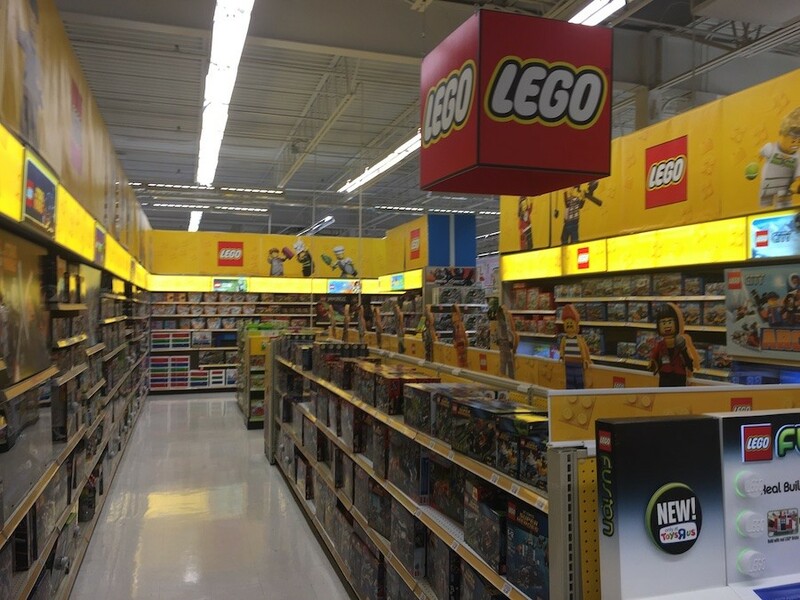 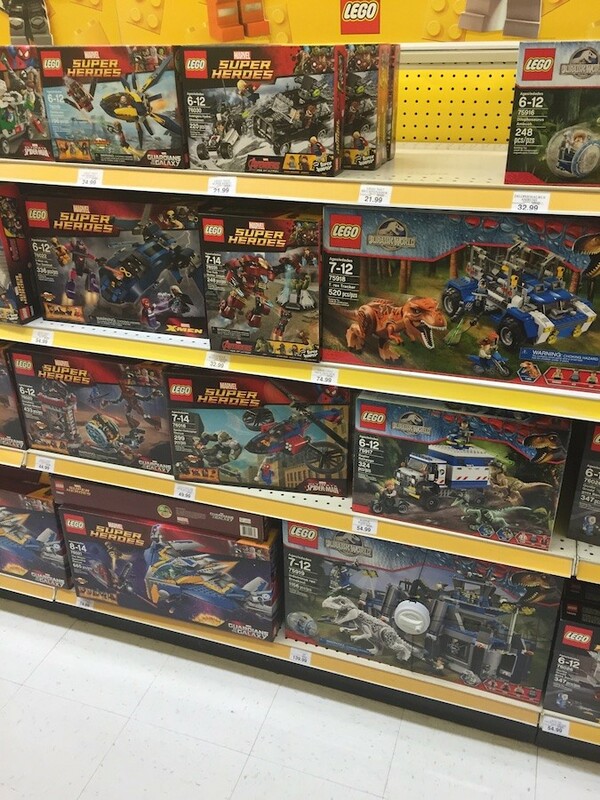 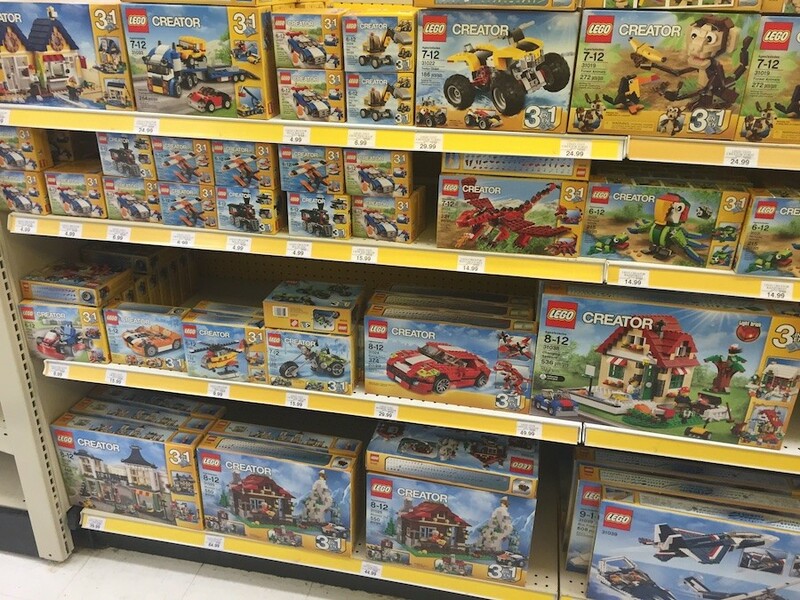 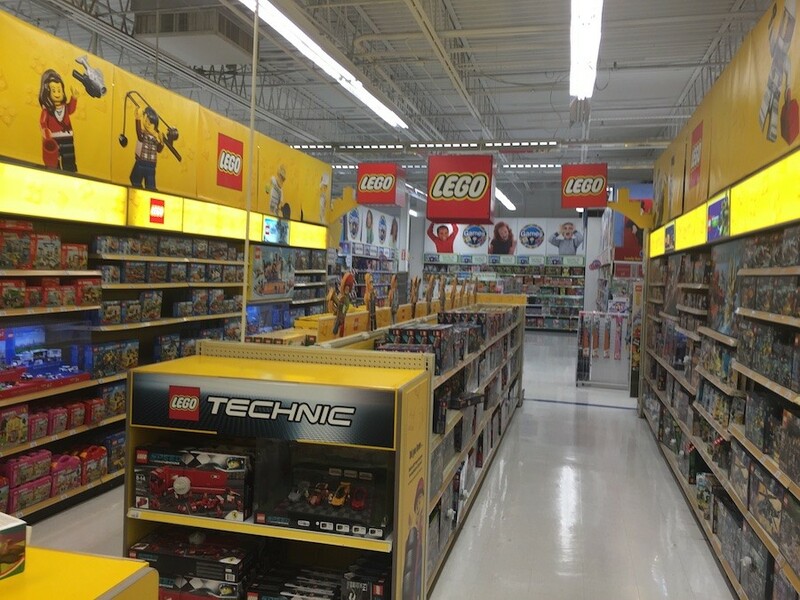 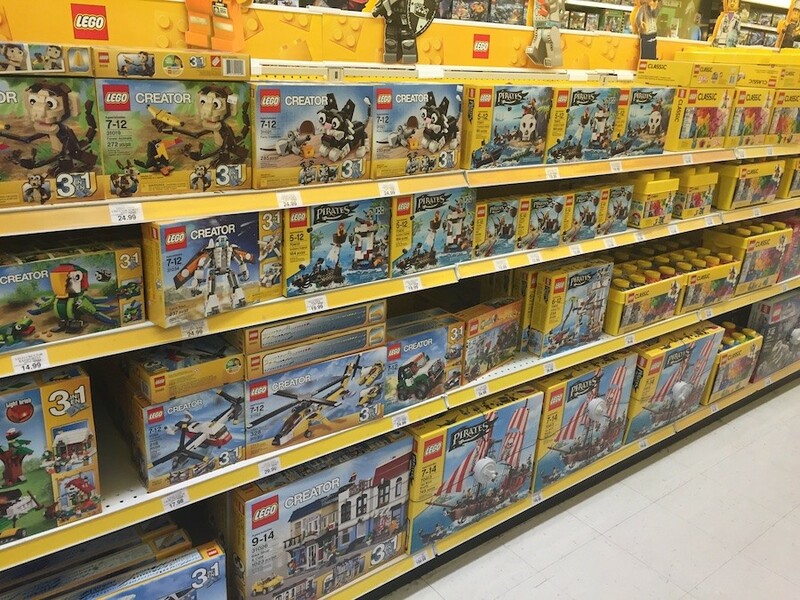 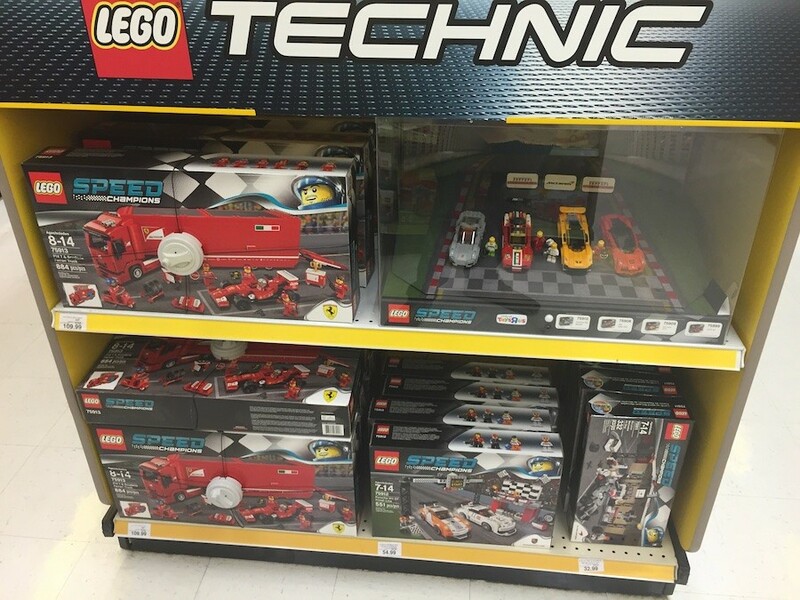 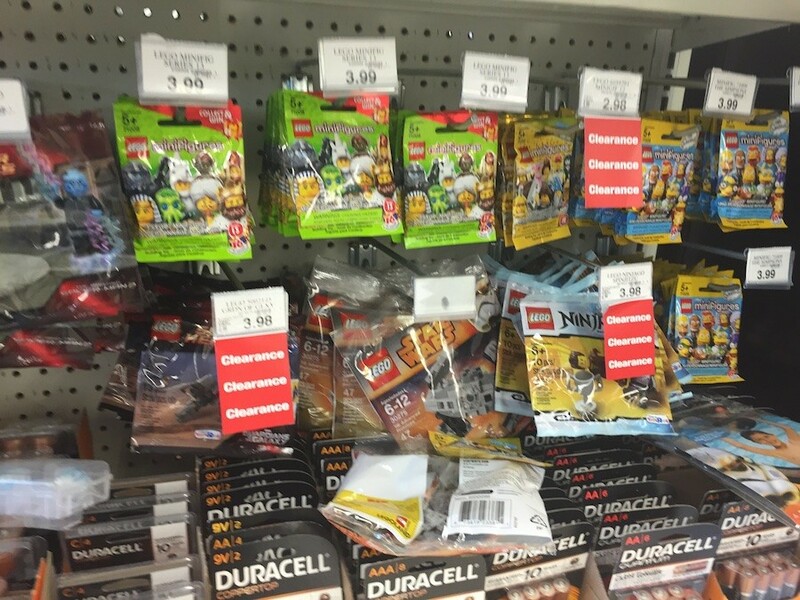 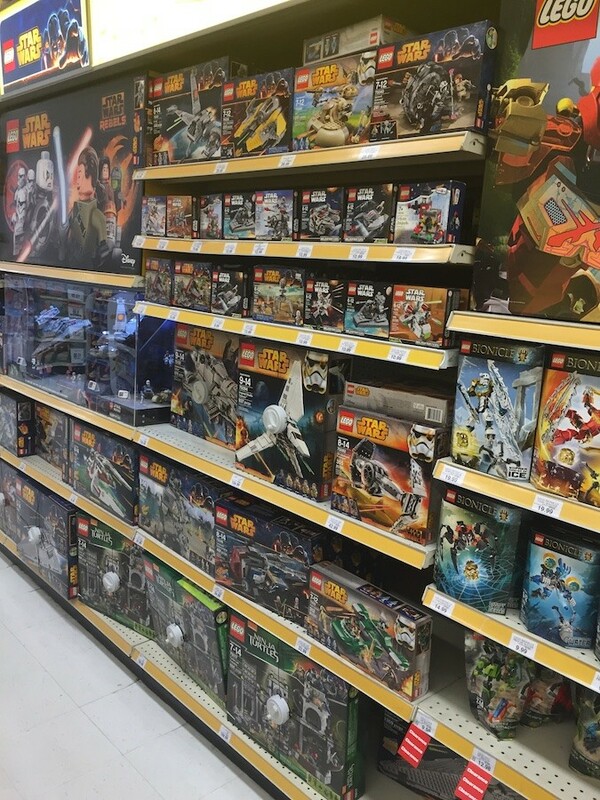 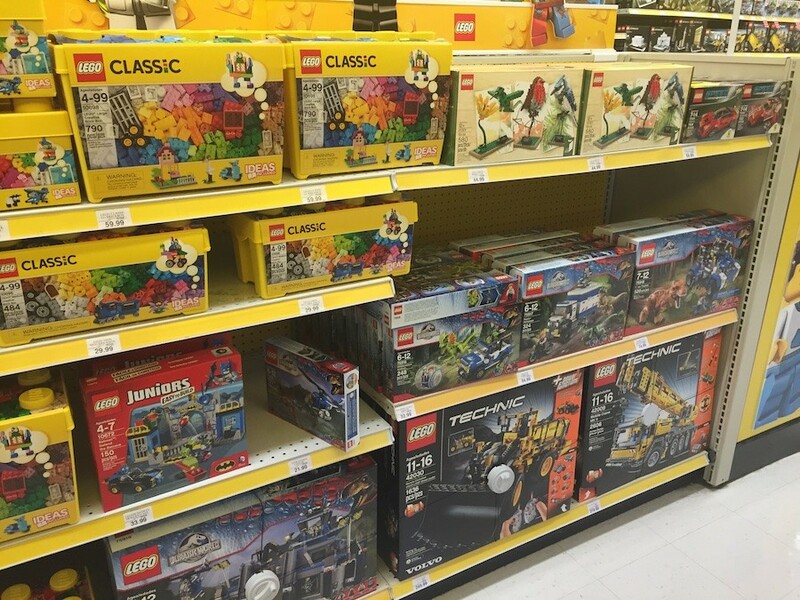 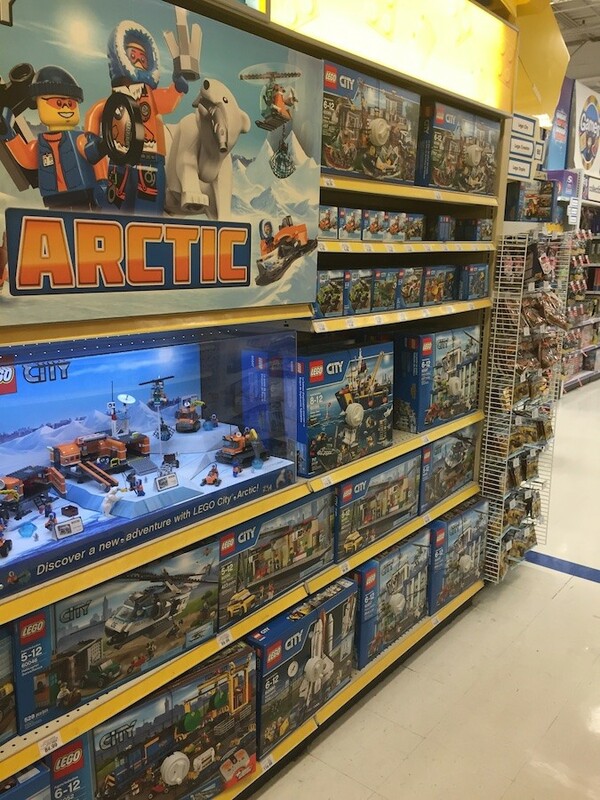 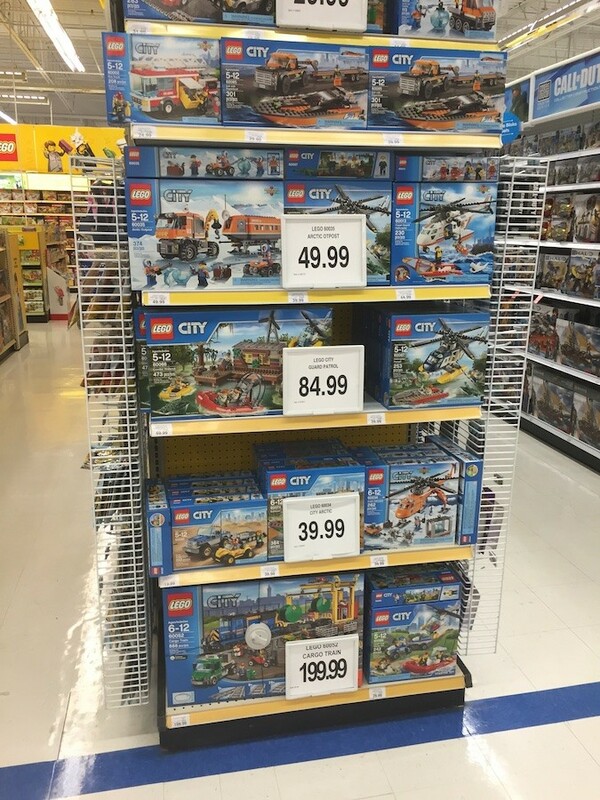 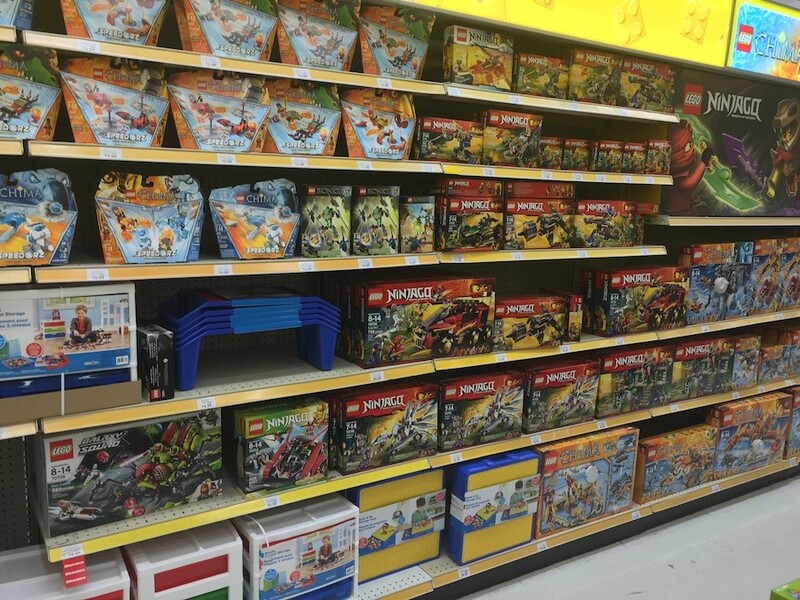 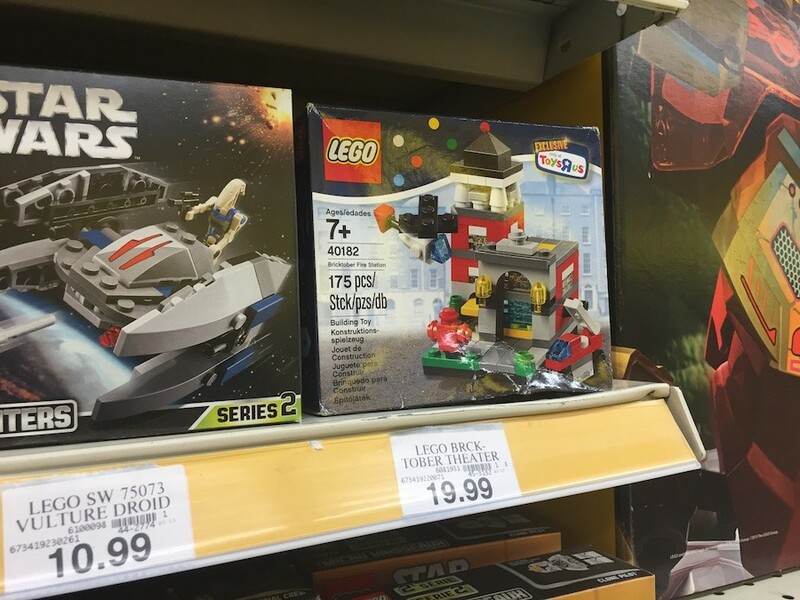 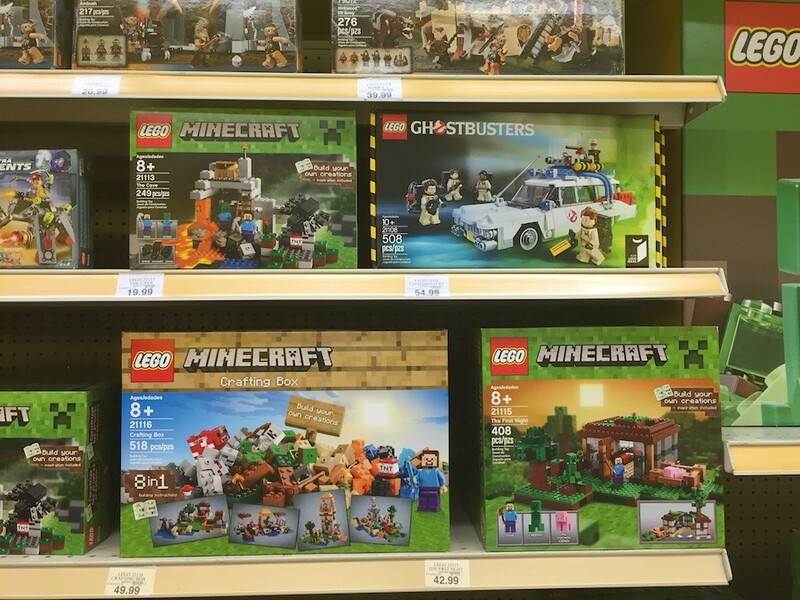 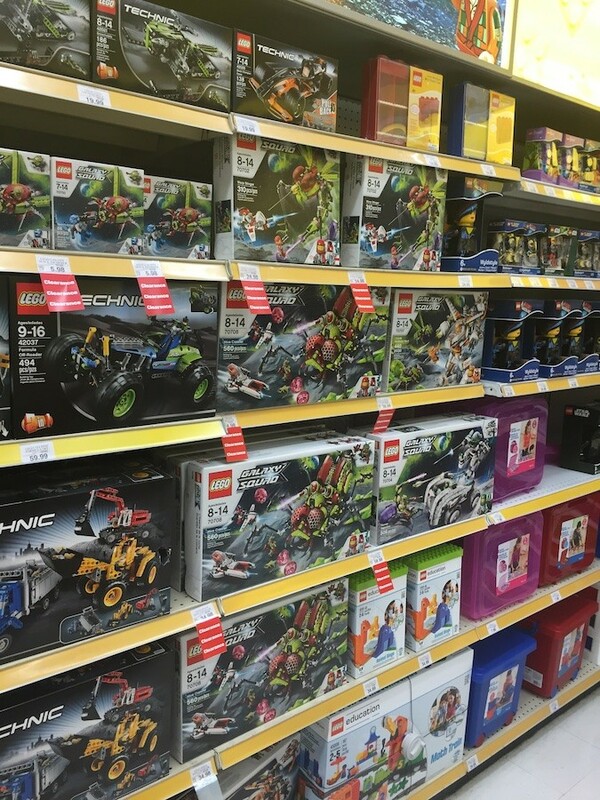 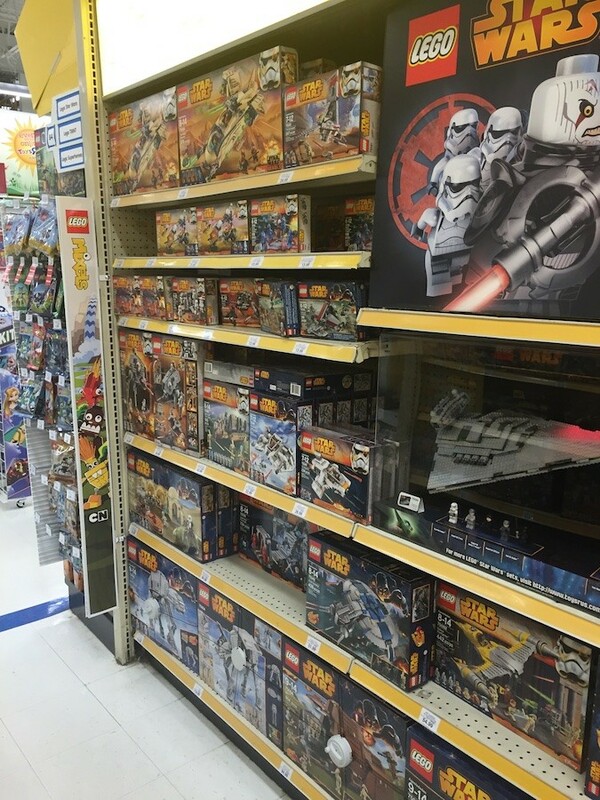 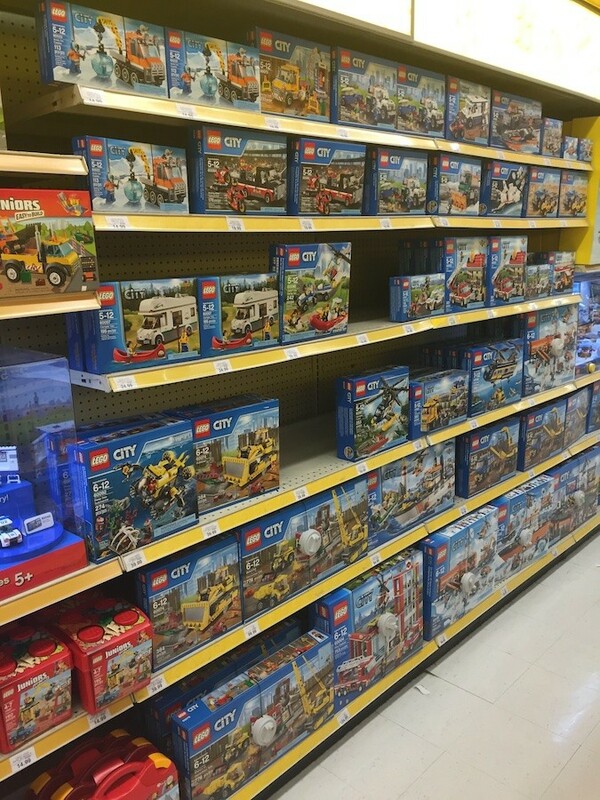 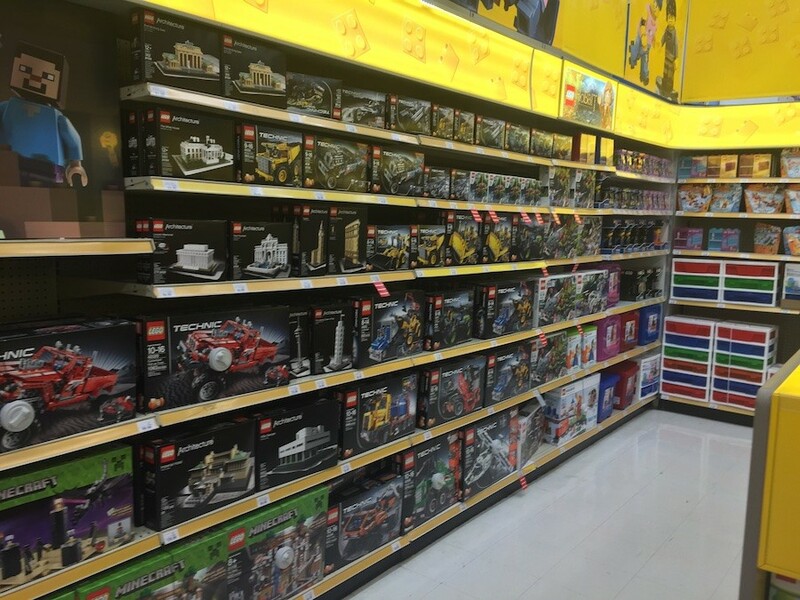 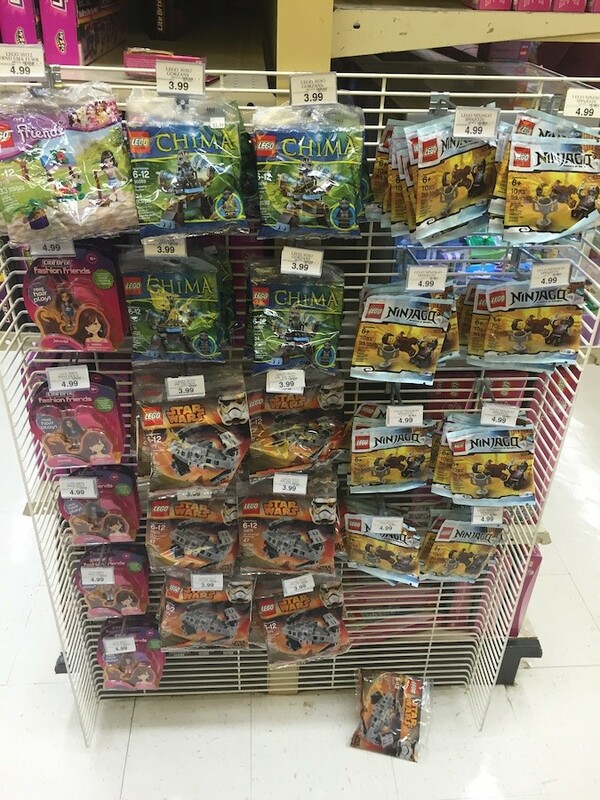 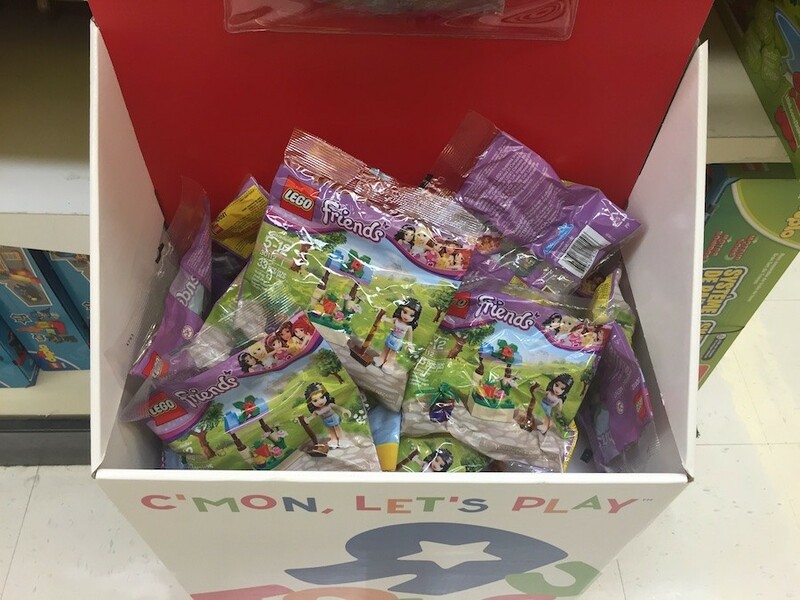 I stopped by Toys R Us to see their LEGO selection. 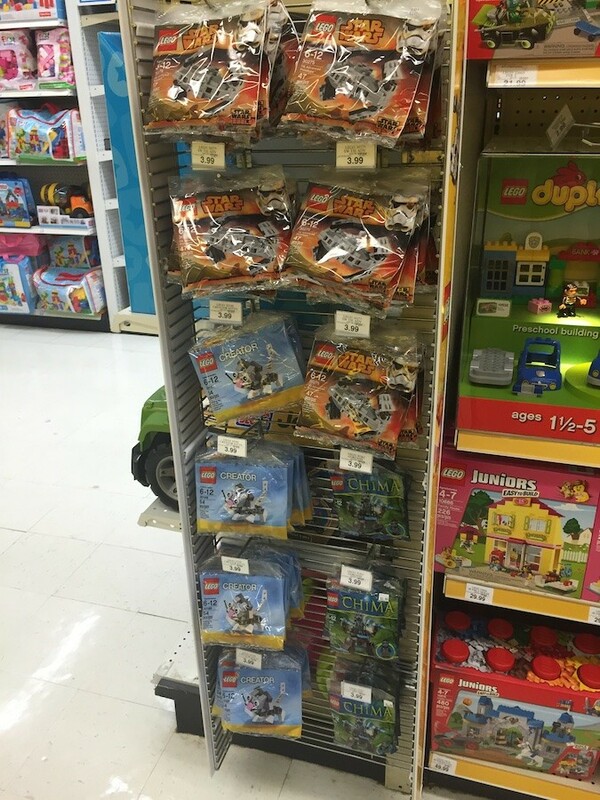 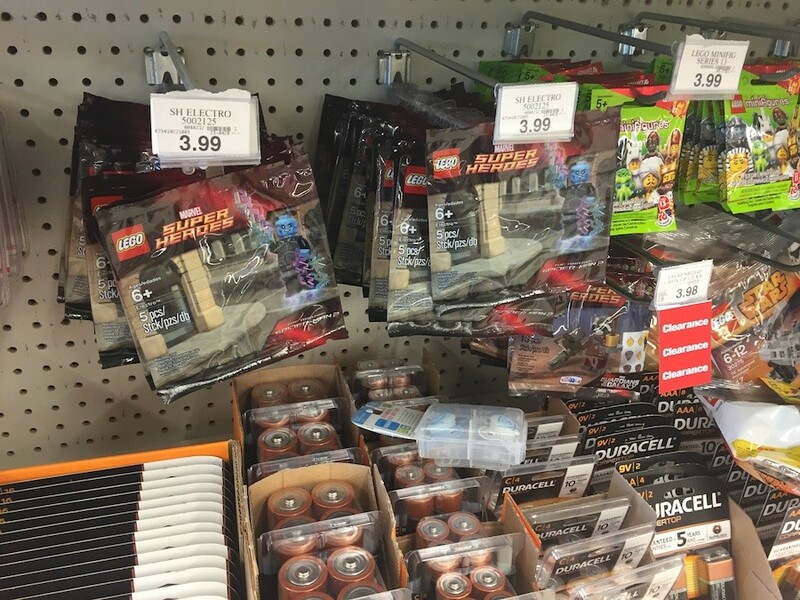 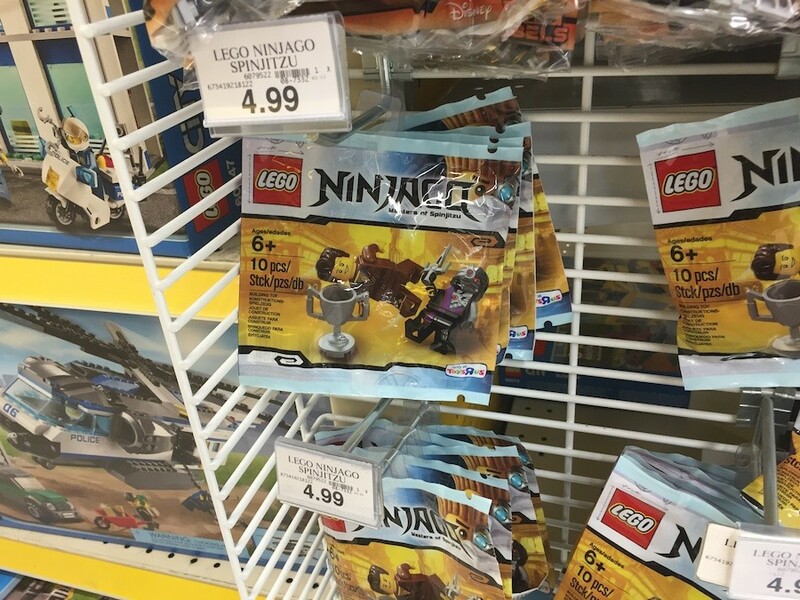 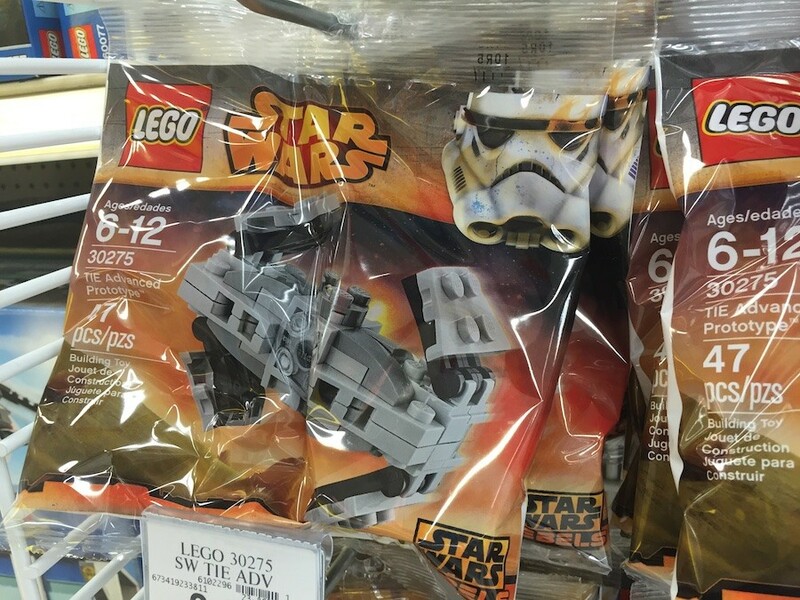 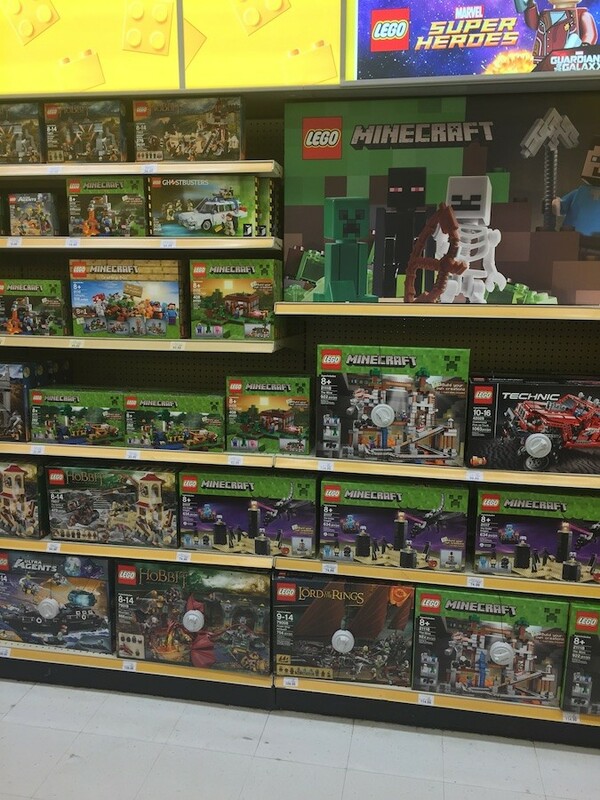 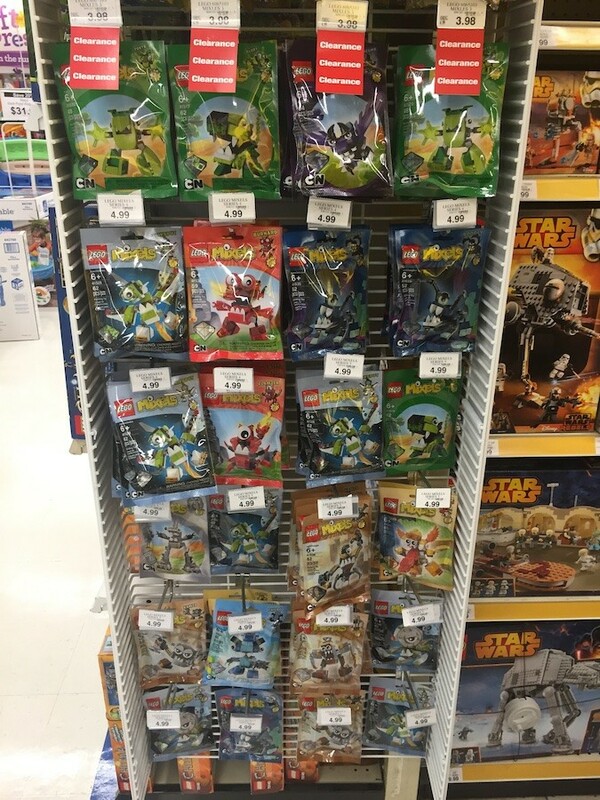 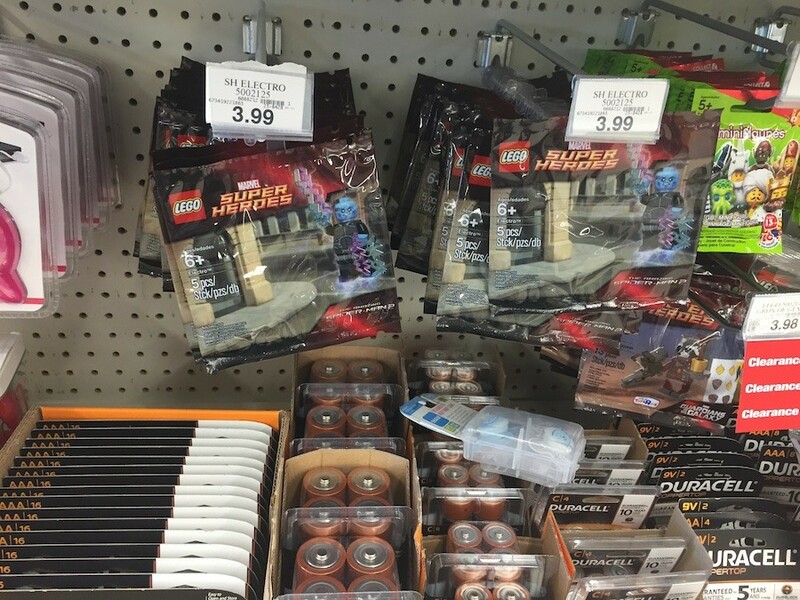 WOW, are there a lot of polybags now available. 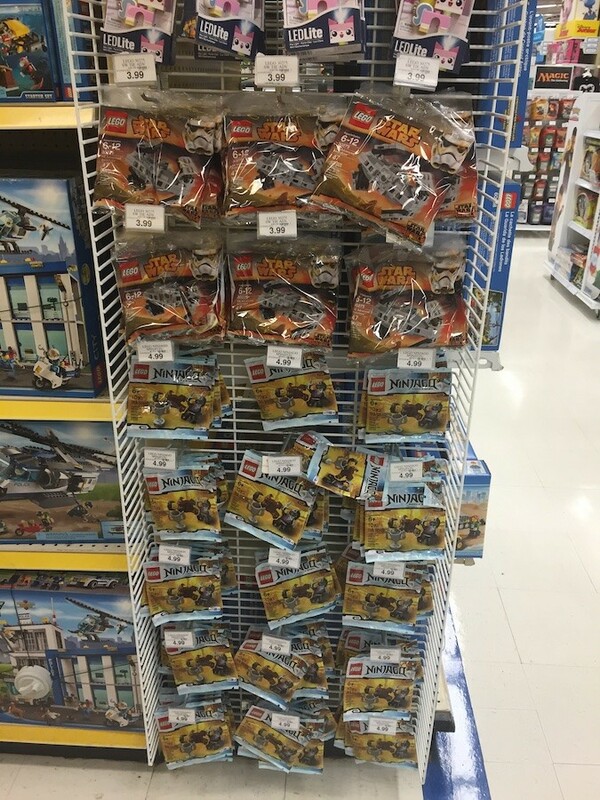 They seemed to be everywhere, and I was surprised to see Rocket Raccoon was still available. 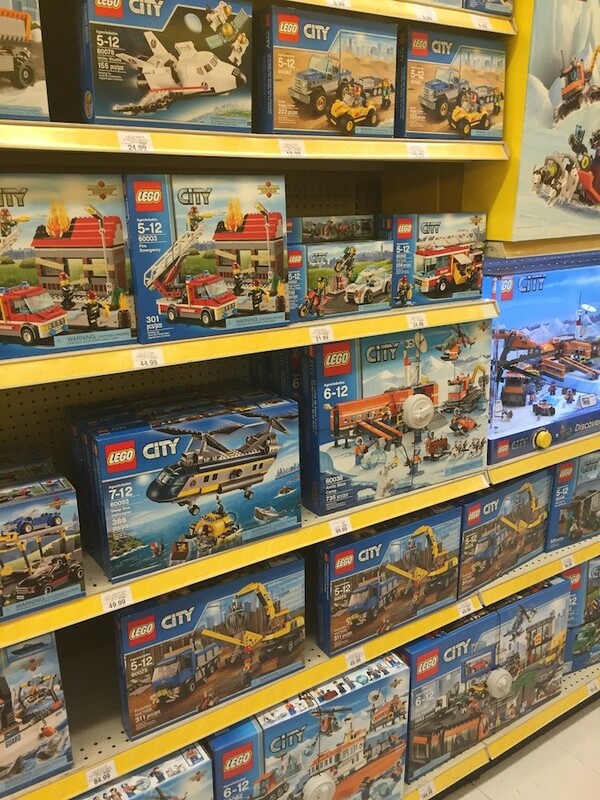 It was surprising to see they had the Birds set too, and yes, they still had a little mini-modular set from Bricktober in stock. 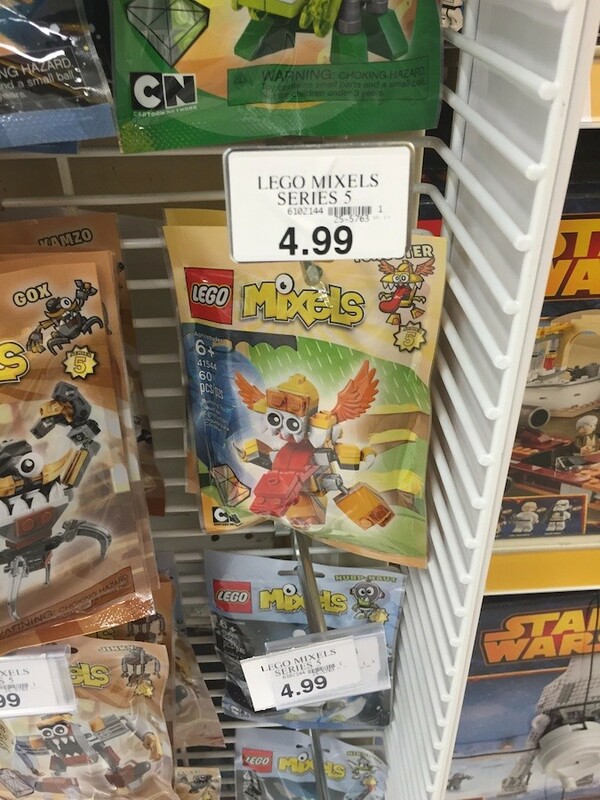 The coolest thing were the new Mixels Series 5 – really fun designs.